Despite DigiTech DOD Mini Expression Pedal compact form factor it is designed to have the same feel and throw as pedals that are twice its size (and price). The Mini Expression Pedal features a TRS (25kΩ)/TS (10kΩ)/RTS (25kΩ) selector, making it flexible to work with most gear with expression pedal inputs. 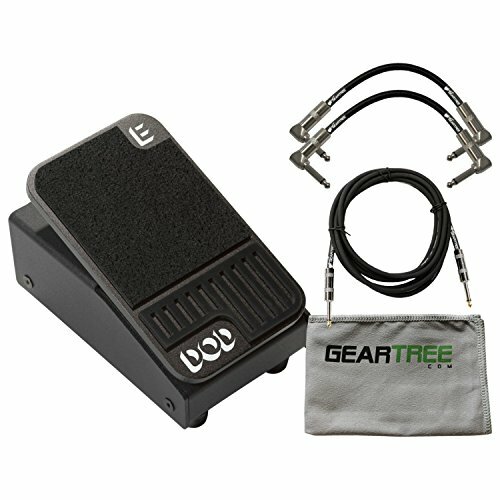 The non-slip rubber pads, and a peerless industrial design by DB Instrument Amp insure a high quality expression pedal that will last the test of time.